Just want to share our latest video.. Cheers everyone! 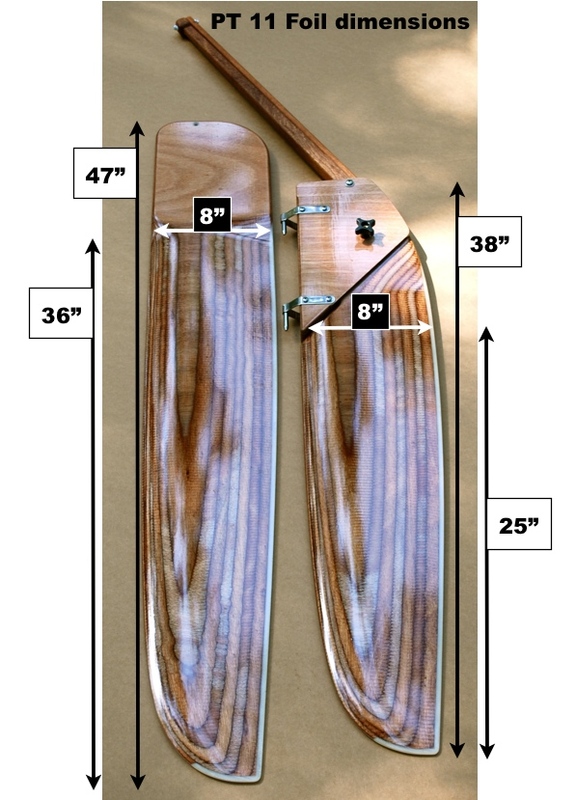 Port Townsend Watercraft has expanded it’s line of water tight hatch kits. 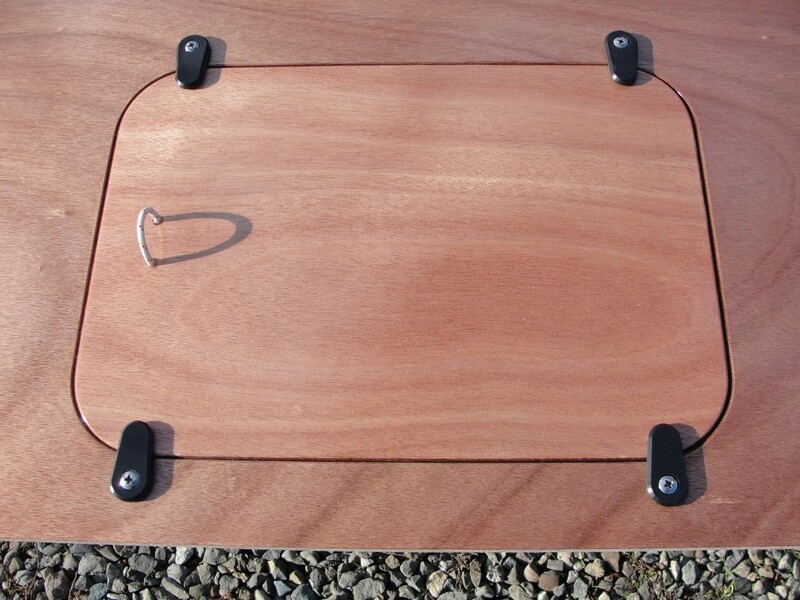 We have recently developed watertight hatch kits for the SCAMP from Small Craft Advisor Magazine. (see discussion at the SCA link) These are similar to the very successful water tight hatch that we use in our PT Eleven nesting dinghy. 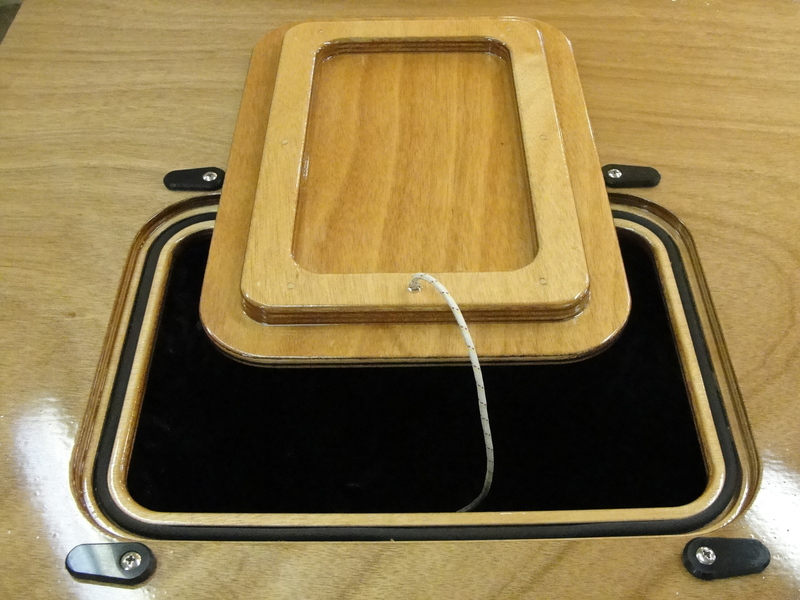 These hatches can be used on any kit boat where the dimensions allow. Our hatches differ from their plastic counter parts in that they are actually water tight. 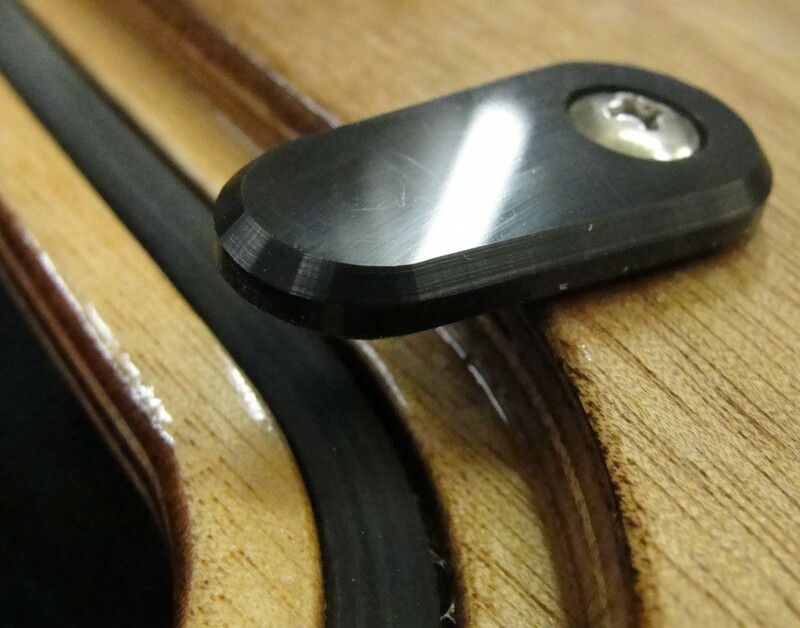 This is achieved with the combination of a very rigid lid and coaming, the right gasket, and really slick machined Delrin turn-dogs. They are a bit of work to install and finish but the hatch kits come with a very complete photo manual and the result is an easy to use, flush, and good-looking hatch. 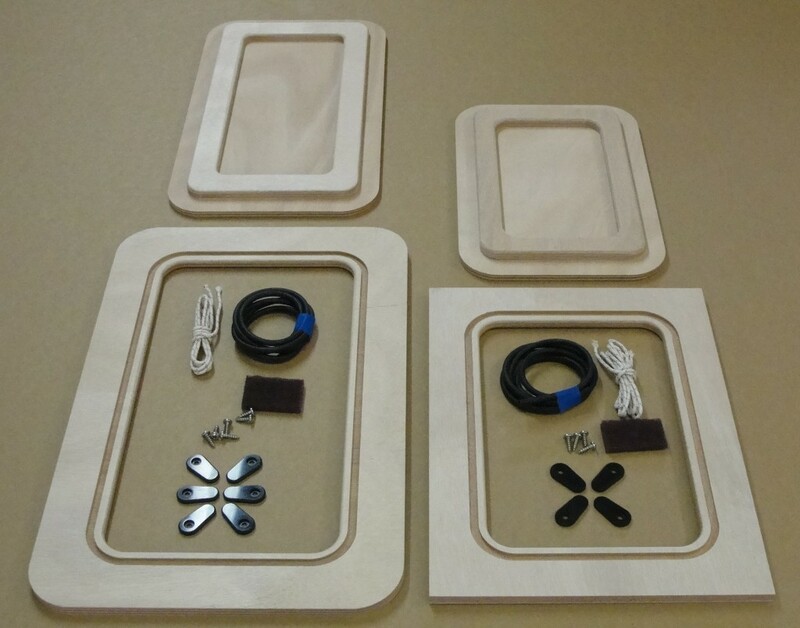 The kits include the machined high quality Okoume plywood parts, (coaming, stiffener and lid), gasket, machined delrin turn-dogs, fasteners, kevlar tether, and instructions. See dimensions & Prices here.